One frozen night in Germany, Tracy Barnes witnesses the killing of her lover by the secret police. Years later, when the Wall has crumbled and old enemies are new friends, Tracy encounters the murderer and plans to make him pay. But in a country still at war with itself, Tracy finds that she is being played as a pawn in a far bigger game of revenge that reaches all the way to Moscow. 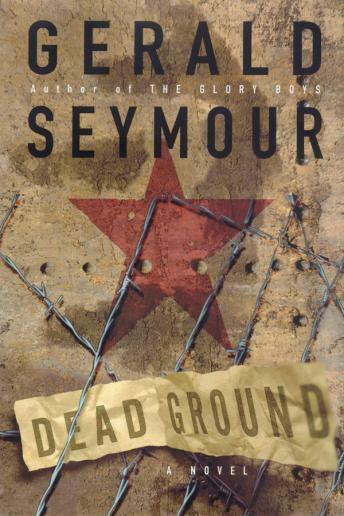 Crackling with suspense and finely realized characters, Dead Ground floodlights a chilling East Germany at the end of the Cold War, exposing some uncomfortable truths behind one of recent history's most important political transitions. This is spy fiction at its best: a mission of revenge, a haunting love story, and a chilling tale.